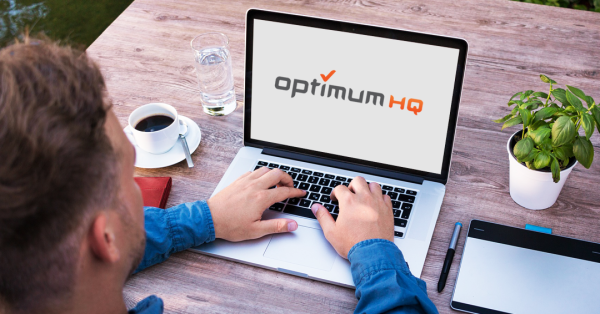 Mesa, Ariz: Optimum Technologies has won two awards from the Software as a Service (SaaS) online reviews and business apps delivery platform, FinancesOnline. 2.2 million users use FinancesOnline every month to discover the top business to business (B2B) solutions. OptimumHQ received the Rising Star Award, which is given to new SaaS products that have recently become popular on the market, are receiving good traction with customers, and are viewed as a service that’s really efficient for solving problems users face right now. 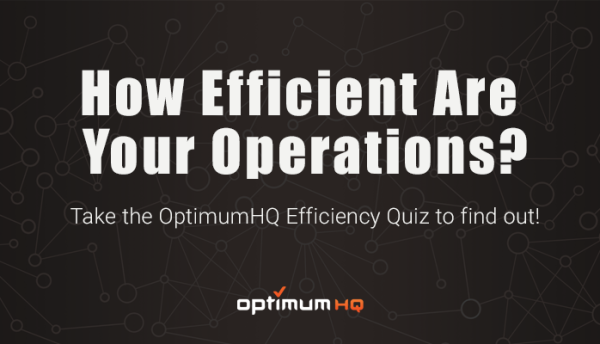 Coincidentally, OptimumHQ was also regarded by FinancesOnline as one of the leading BPM software platforms on the market. Optimum was also awarded the Great User Experience Award. FinancesOnline evaluates how easy it is to start using the product and how well-designed its interface and features are to facilitate the work process. Fully automate payroll processes, from generating an invoice to sending to clients to collecting payment. Ensure all projects are delivered on-time, within scope, and within budget by automatically tracking project data and sending out alerts when a project goes over budget. Visit FinancesOnline to view the full OptimumHQ review page and leave your own user review.